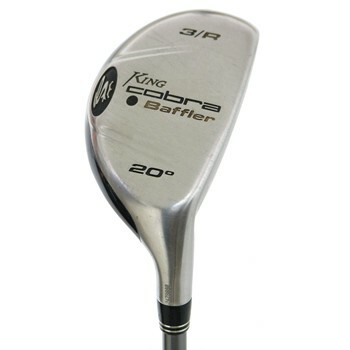 The King Cobra Baffler Utility features a stainless steel head with a maraging face insert for awesome distance and forgiveness. Its deep center of gravity and large sweet spot create a high, penetrating trajectory from most any lie. 17-4 Stainless body with maraging steel face insert. Great alternative to those hard-to-hit long irons.